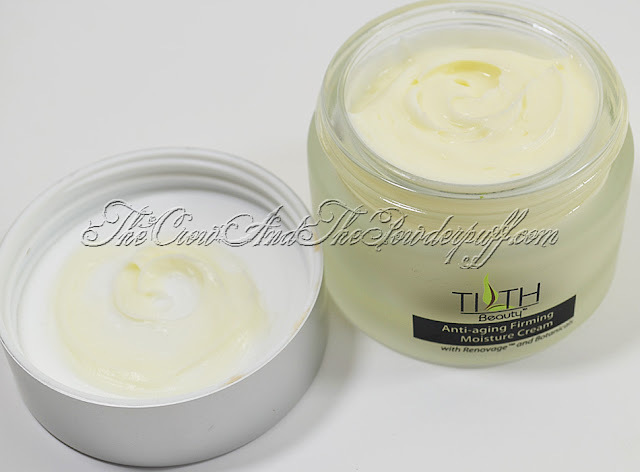 A while back I got the change to trying out some skincare products from Tilth Beauty, I received the Ant-Aging Firming Moisture Cream and Flawless Serum. 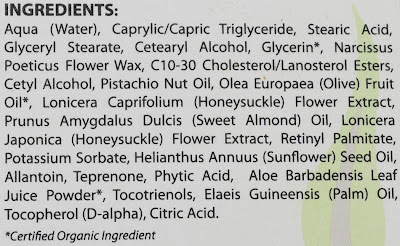 I had not heard of Tilth Beauty before this, but I do love products that are on the natural side and do not include a ton of ingredients that are going to irritate my skin. The Flawless Serum is a blend of encapsulated Retinol, Myrtle Leaf Extract and Adaptonyl® that gives skin a flawless complexion. Adaptonyl® lifts and restructures the appearance of cell barrier function, resulting in healthy, younger looking skin. Retinol (Encapsulated) – Stable retinol helps reduce the appearance of wrinkles and restores the look of UV-damaged skin. Improves the appearance of skin elasticity by 20% and the appearance of wrinkles is diminished by up to 17% after 12 weeks. 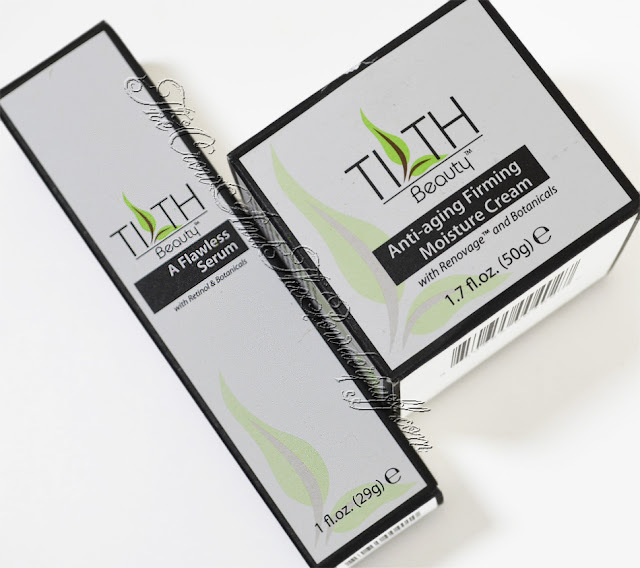 The Anti-Agin Firming Moisture Cream will help reduced the appearance of your unwanted facial folds and lines. 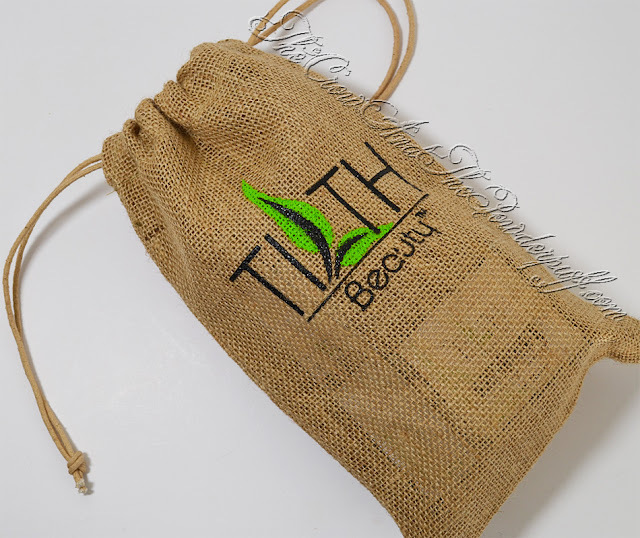 Tilth Beauty is a brand that offers skincare products that are made without parabens, phthalates, sulfates, petroleum based products, silicones, synthetic fragrances, or GMOs. A Flawless Serum is the flawless blend of encapsulated Retinol, Myrtle Leaf Extract and Adaptonyl® that gives skin a flawless complexion. We all know the amazing benefits of Retinol, but did you know that Myrtle Leaf Extract is a true cell energizer and guardian of skin longevity? No? We are certain that your skin will realize it when you step up to the anti-aging ‘pro’… A Flawless Serum. Along with Myrtle Leaf Extract, Adaptonyl® lifts and restructures the appearance of cell barrier function. What does this mean to you? Beautiful, healthy and younger skin… of course! Retinol (Encapsulated) – Stable retinol to help reduce the appearance of wrinkles and restore the look of UV damaged skin. Improves the appearance of skin elasticity by 20% and the appearance of wrinkles is diminished by up to 17% after 12 weeks. 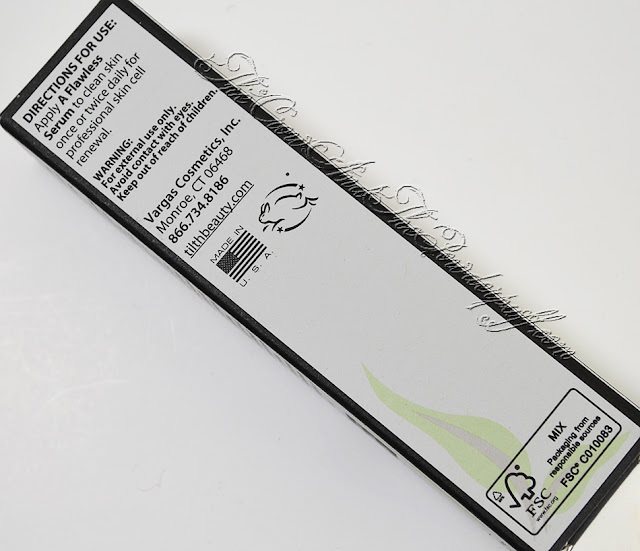 Myrtle Leaf Extract (Hydrolyzed Myrtus Communis (Myrtle) Leaf Extract) – Significantly reduces the appearance of the number of wrinkles and length of wrinkles, a genuine cell energizer and guardian of skin longevity, limits the degeneration of the skins appearance and reduces first signs of aging. 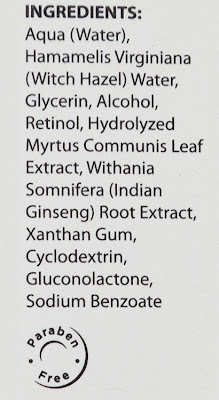 Adaptonyl® (Withania Somnifera (Indian Ginseng) Root Extract) – Known to energize cells, helps maintain the barrier function; Soothing, calming, antioxidant and collagen protector that allows maintaining the appearance of skin flexibility. 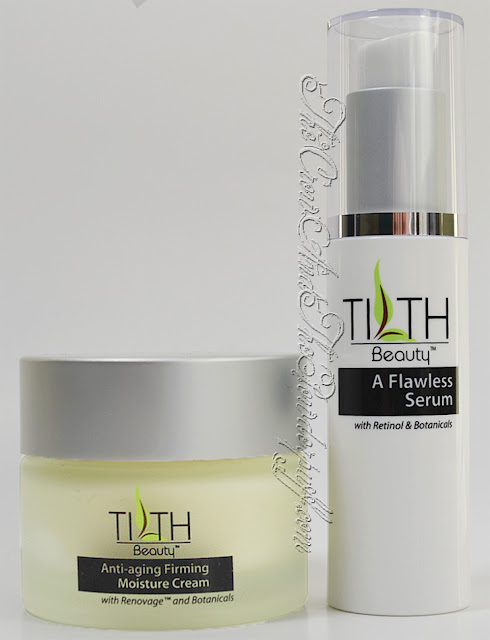 Apply A Flawless Serum to clean skin once or twice daily for professional skin cell renewal. 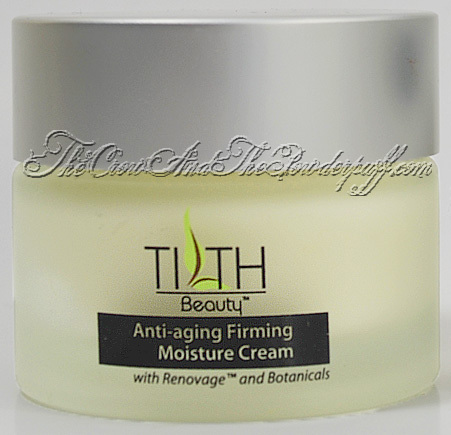 Anti-aging Firming Moisture Cream was created with skin enhancing and moisturizing ingredients which will gradually, but profoundly, improve the skin’s elasticity and firmness. But, please do not take our word for it – use Anti-aging Firming Moisture Cream daily and you will see the transformation for yourself. 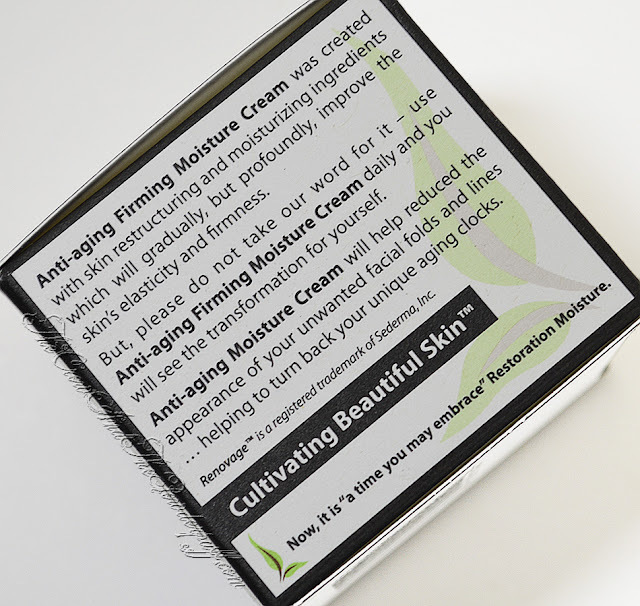 Anti-aging Moisture Cream will help reduce the appearance of your unwanted facial folds and lines … helping to turn back your unique aging clocks. Apply Anti-aging Moisture Cream to clean skin once or twice daily to help fortify and restore fragile, dry and/or mature skin. Texture: Slightly watery feeling but not runny. Thoughts: I love the fact this has simple ingredients that are nice and gentle for my sensitive skin, this leaves my skin feeling smooth and a little more hydrated. I did notice a difference in my skin texture over the weeks, and love the way it makes my skin look and feel. This product did not irritate or break me out, I would definitely recommend this brand in the future. Cons: The only con that some might see if the pricing, then again this is more of a normal pricing for Serums so it's not that bad. 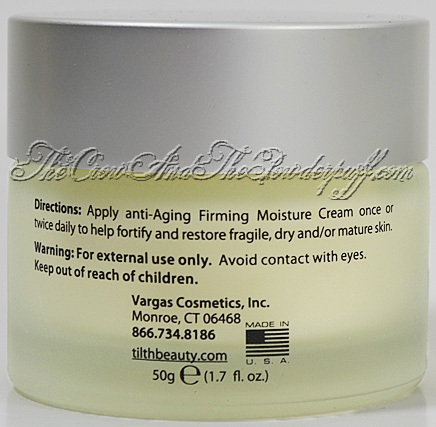 Texture: Cream very thick feeling at first but absorbs nicely into skin leaving no greasy feeling and skin soft. Packaging: Glass jar with a twist off lid. Thoughts: I Again I love the simple ingredients that are nice and gentle for my sensitive skin, this is by far one of my favorite moisturizing creams. I definitely felt this was helping to hydrate my dry skin a lot better then just using my normal moisturizer. 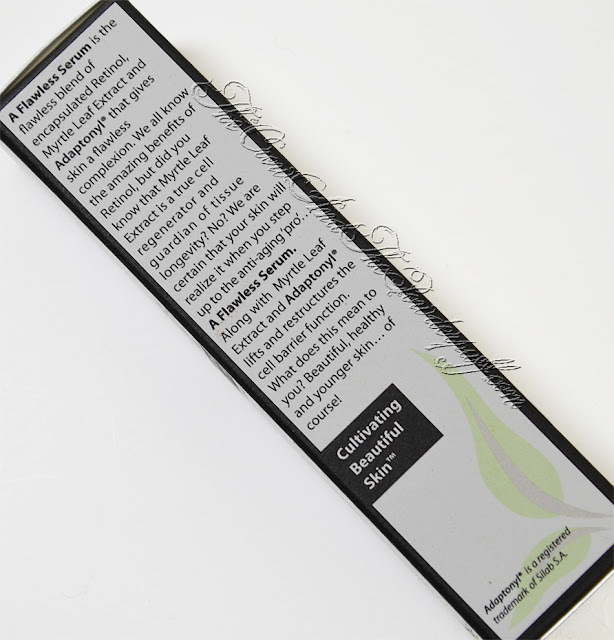 It felt at first like it was going to be a greasy moisturize but after applied it quickly absorbed into my skin leaving it soft and hydrated even after the first use I noticed a difference. I did not notice any breakouts from this one either, which is always a plus. I would recommend this one to anyone who is wanting a hydrating moisturizer. Cons: I found no cons with this one, I really love this moisturizer. My Rating: 5 out of 5 Feathers! Are they Cruelty Free? Yes, the has the cruelty free logo. 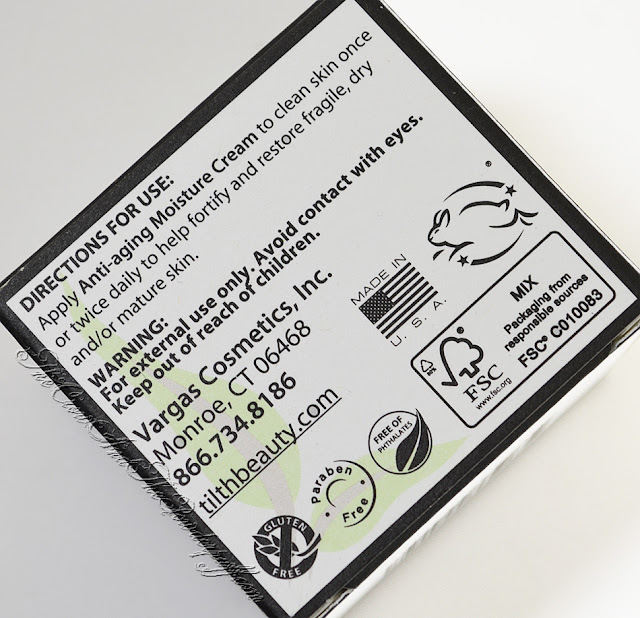 Tilth Beauty contains no parabens, phthalates, sulfates, petroleum based products, silicones, synthetic fragrances or GMOs in their products.